your interior and exterior design ideas in motion. Mark Musgrove founded his company to share the knowledge he gained, as painter and decorator, for more than 28 years in the industry. Through his training and experience, he is able to guide us in delivering astounding designs to all of our clients. 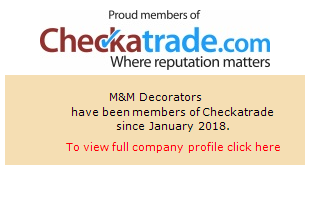 Also, our business is registered by Check-a-Trade. You may reach out to us to learn more about our business. Our goal is to turn the interior and exterior, of your working and living spaces, into a masterpiece. 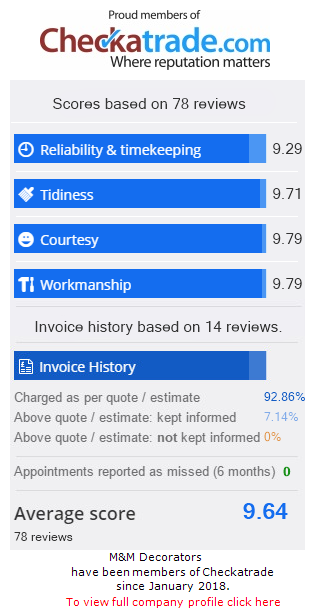 To reach this, we will always prioritise your needs and use our expertise in every job we accomplish.